The Twitter tool, TweetDeck, allows users to track real-time conversations across multiple topics and accounts with the ability to customize the layout of the TweetDeck to suit your personal preferences. 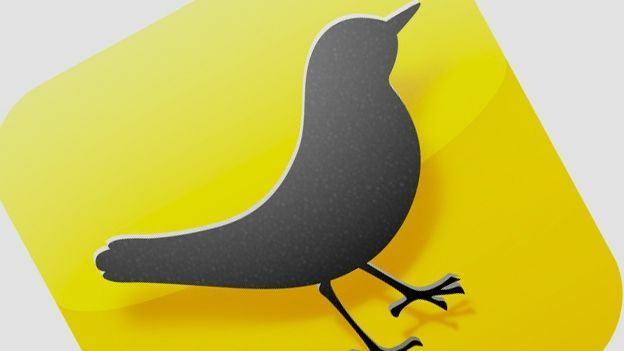 TweetDeck was bought by social networking site Twitter in 2011 for around $40m (£25m) and the company have said they will be focusing their efforts on the web-based versions of TweetDeck and will discountinue support on May 7th for TweetDeck AIR, TweetDeck for Android and iPhone. TweetDeck announced the shutdown last month but have now released an exact date for the removal of each service. The official post on the TweetDeck blog says, "Over the past 18 months, we've been focused on building a fast and feature-rich web application for modern browsers, and a Chrome app, which offers some unique features like notifications." Twitter apologises to the users that still use the different styles of the app but says that Air and the Android and iPhone app rely on v1.0 of Twitter's API which will be retiring starting this month so users may experience outages of those apps before the complete shutdown. To view the whole blog post, click here.